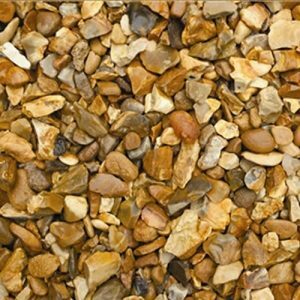 Decorative aggregates can add that all important finishing touch to any garden, adding a real wow factor. 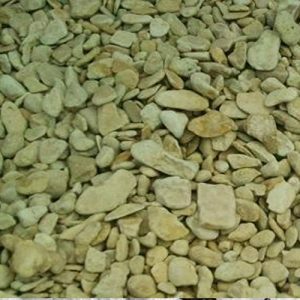 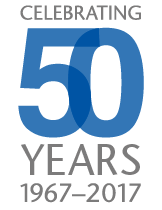 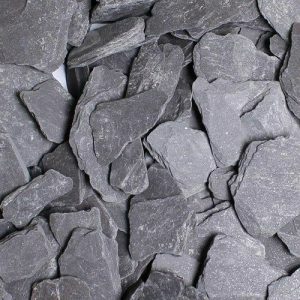 We have a vast range of aggregates that are perfect around borders of paved areas and between paving stones. 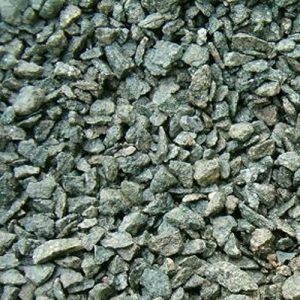 They are equally at home on paths, patios or driveways. 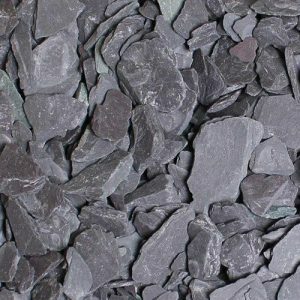 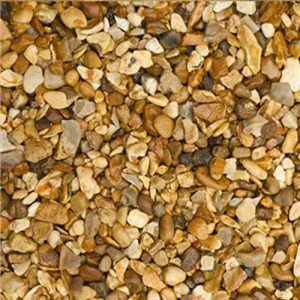 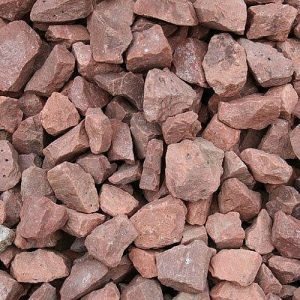 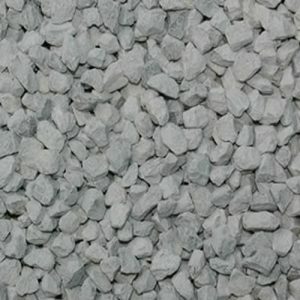 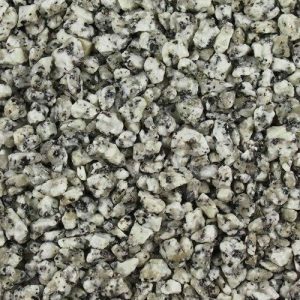 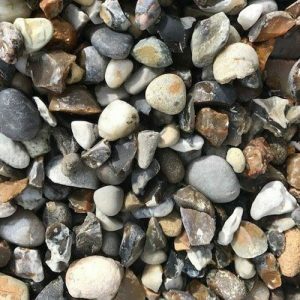 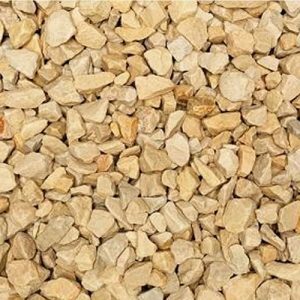 By adding decorative aggregates to complement any planting or landscaping project you can instantly revive your garden and create a new stylish look.